Experience the ultimate in Facial Treatments at Bianucci! 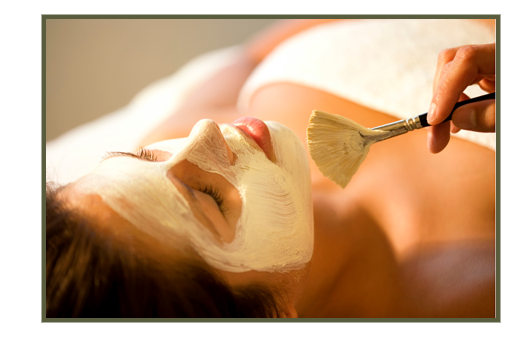 Our professional facials offer something for everyone. Choose from a wide variety of treatments including an anti-aging facial, teen facial, acne facial, back facial or even customize your own facial treatment to target your individual skin issues. We use the highest quality professional Dermalogica and Bioelements products to cleanse and soothe, tighten and firm, exfoliate and moisturize, and reduce fine lines. Our estheticians at Bianucci Salon and Spa in Gastonia can recommend the best Dermalogica and Bioelements products for your skin type and concerns. To learn more about Bioelements, please enjoy the video below.